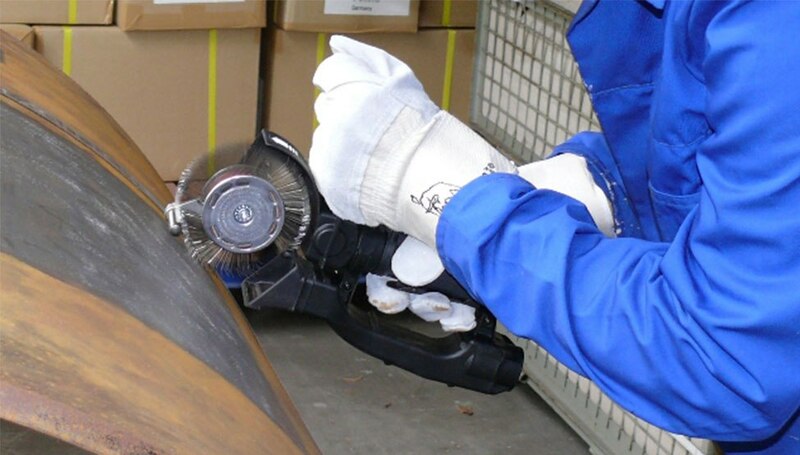 Easily and effectively remove corrosion, mill scale and coatings with the world’s leading hand-held surface preparation tool. 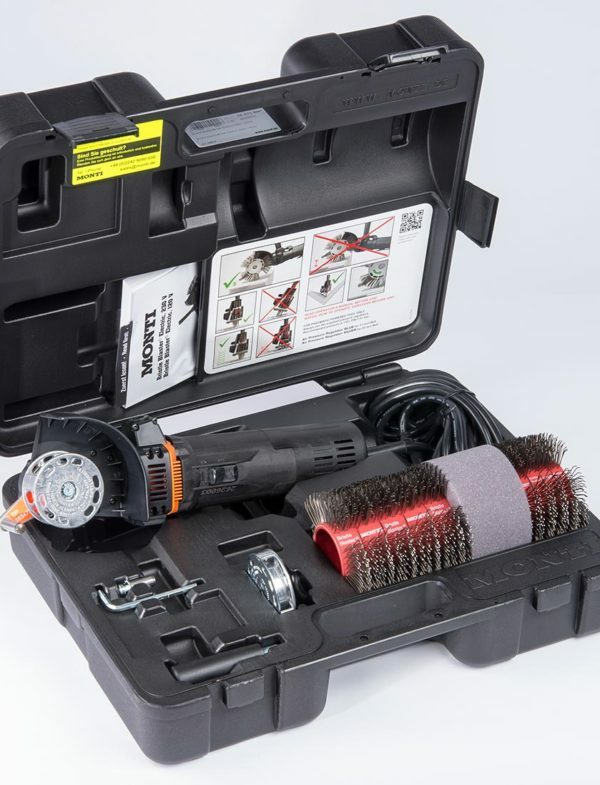 The Bristle Blaster combines the ability to produce an abrasive blasted finish with the high mobility and flexibility of a portable hand-held tool. 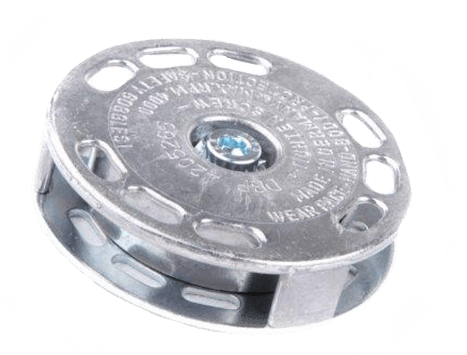 This patented technology is the only feasible solution for maintenance in confined and hard-to-reach areas. It’s easy to operate and removes the need for enclosures, reprocessing or disposal of grit. The Bristle Blaster Pneumatic Tool is ATEX approved and can be safely used in Zone 1 (potentially explosive atmospheres) applications. 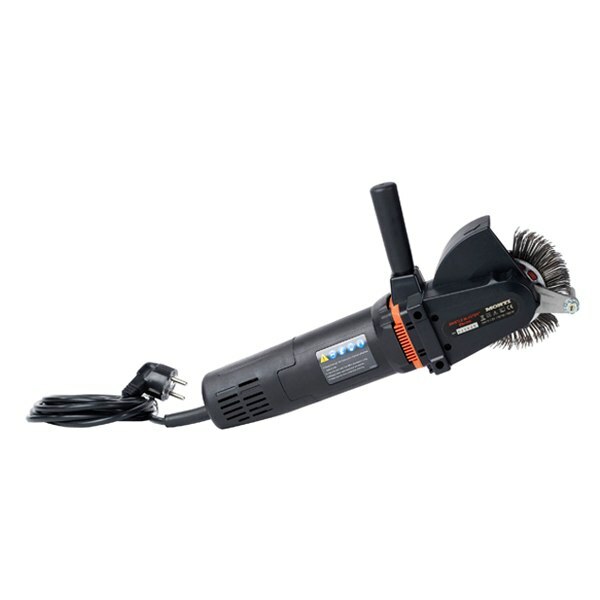 The Bristle Blaster Electric Tool ensures excellent flexibility thanks to standard power supply ratings (230 V/120 V). 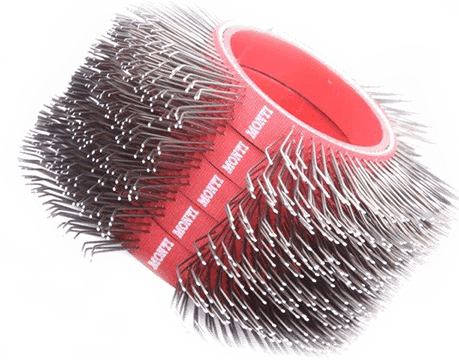 The bristle tips are designed to strike the corroded surface with kinetic energy (generated by a patented accelerator bar) that is equivalent to Abrasive Grit Blast Media, thereby generating a texture and visual cleanliness that imitates the Abrasive Grit Blasting process. 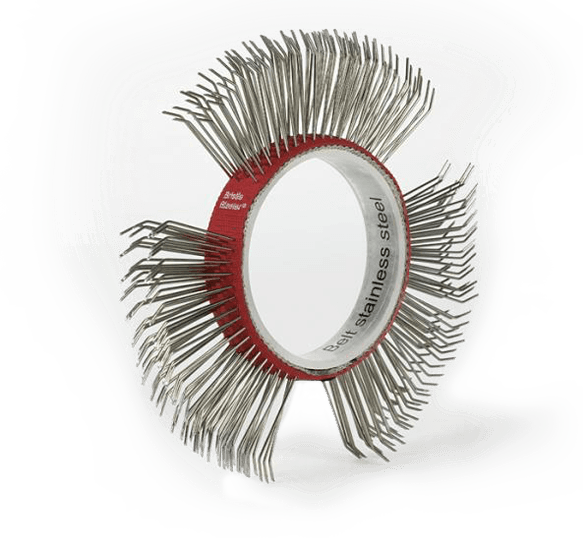 Immediately after the bristle tips strike the surface, they retract (“rebound”) from the surface, which results in both corrosion removal and micro-indentation that exposes fresh surface. 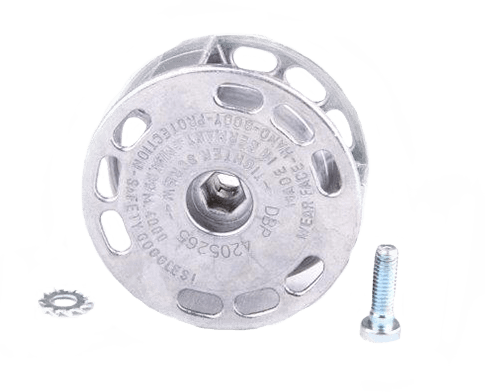 The Bristle Blaster® is a patented technology, capable of removing corrosion and coatings and cleaning surfaces simultaneously, creating a rough surface texture. 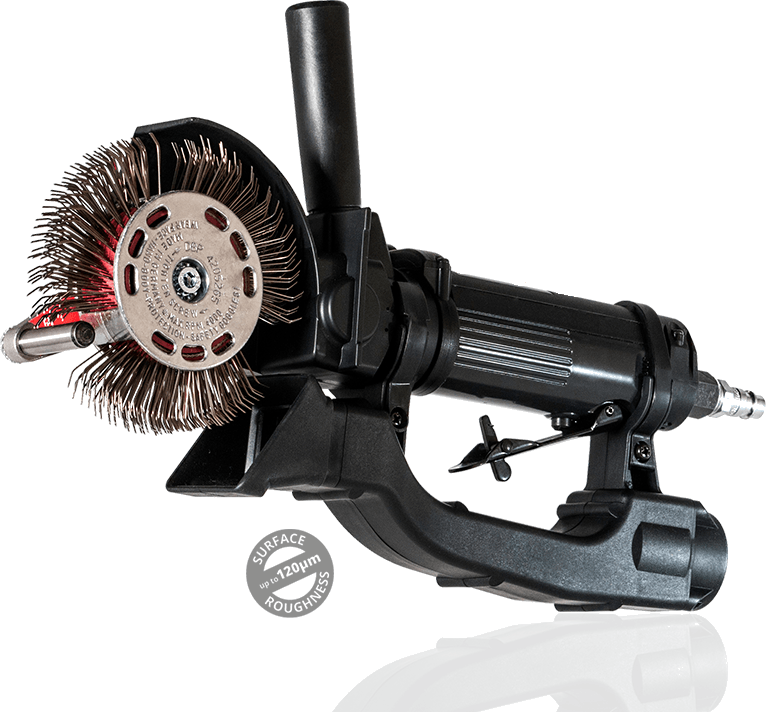 Surfaces treated by the Bristle Blaster have a texture and visual cleanliness conventionally achieved by traditional grit blasting processes. Restores surface to near white visual standard (or SA 2.5, NACE 2 or SSP-SP-10) with minimal loss of base material. Roughness capability from 40-120µm Rz (1.6 - 4.7 mils). Bristle Blasting does not use or produce hazardous materials and no additional waste is produced. Generates compressive residual stress along the treated surface for crack growth resistance, improved fatigue life and improved corrosion resistance. Surface free of thermal damage and heat marking. 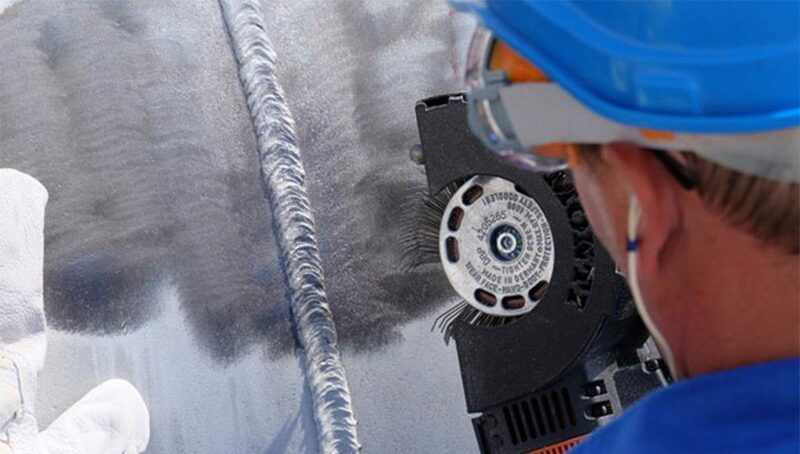 Eliminates the need for complex and costly abrasive blast equipment. The Bristle Blaster removes pipeline wrappings and coatings like the polyethylene protective tape in this video, generating a surface profile of 85 ɥm Rz (3.3 mils). 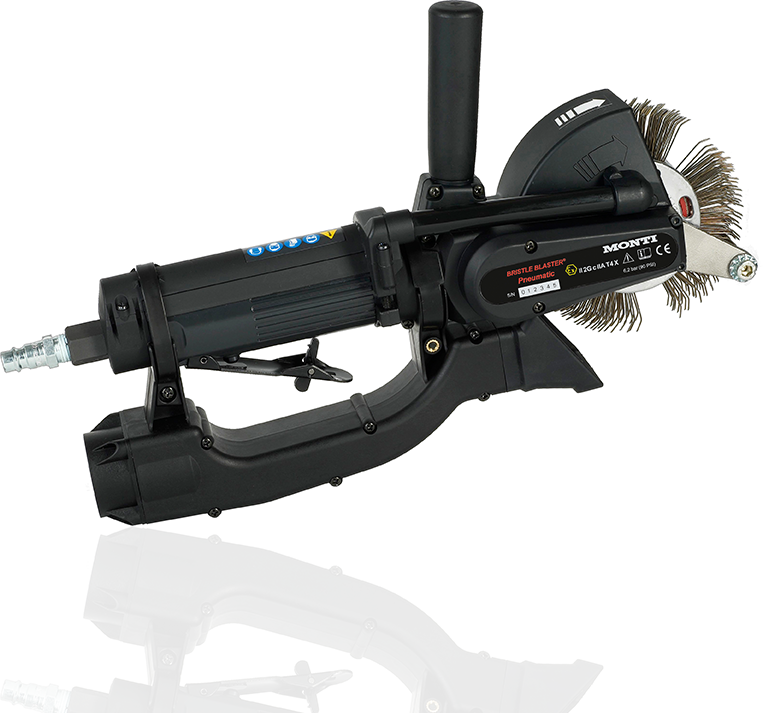 The Bristle Blaster can blast hard in difficult to reach areas and is a potent blasting alternative for spot repairs, weld seams and where blasting is prohibited or not efficient. 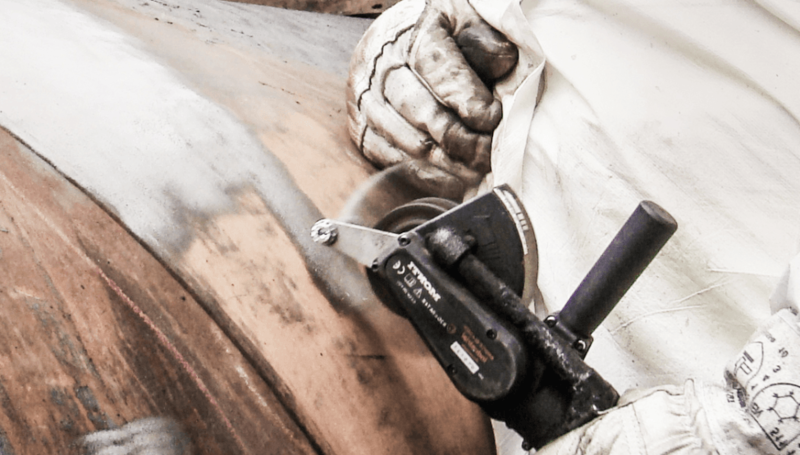 The Bristle Blaster is the perfect tool for corrosion removal, weld seam cleaning, touch-up work and inspections on steel pipelines. 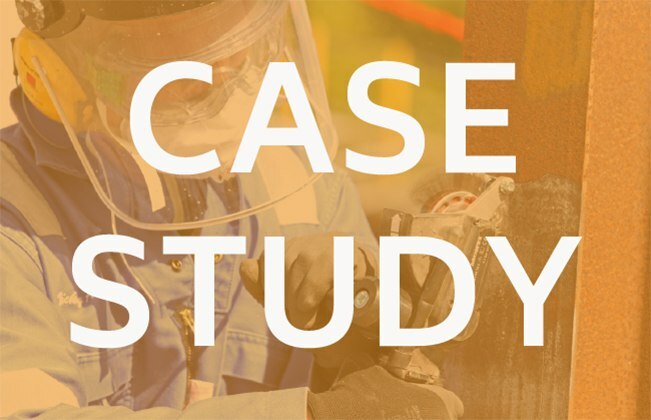 The Bristle Blaster quickly and thoroughly removes an epoxy coating from S355 construction steel achieving a surface profile of 92 µm Rz (3.6 mils). The Bristle Blaster has been used in the following locations. 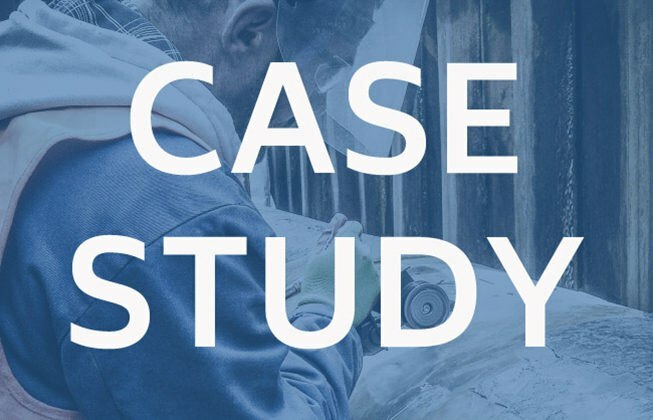 Cactus ensures you achieve the optimum surface preparation results.We provide training so that operators and supervisors are compliant and competent. Our Train the Trainer course will deliver the appropriate qualification for the delegate to train employees and operators on the correct use of the Bristle Blaster and its components. 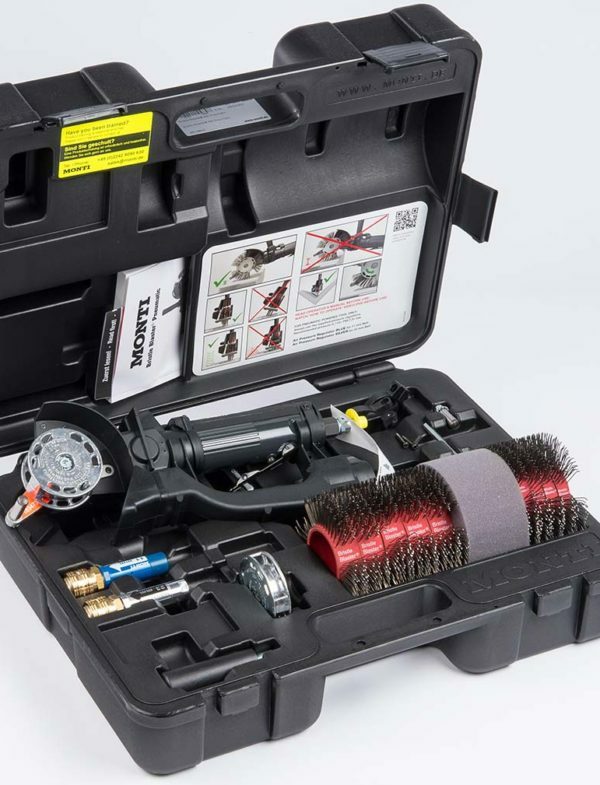 Each Bristle Blaster set comes with 10 Belts and an Adaptor System. Additional packs of 10 Carbon Steel and 10 Stainless Steel Belts can be purchased as and when required. Adaptor Systems, which absorb the high centrifugal forces produced by rotation and make it possible to change belts even faster without the need for additional tools, are also available for individual purchase. Bristle Blaster® Belts are made of polyamide fabric, in which U-shaped wires are individually anchored. 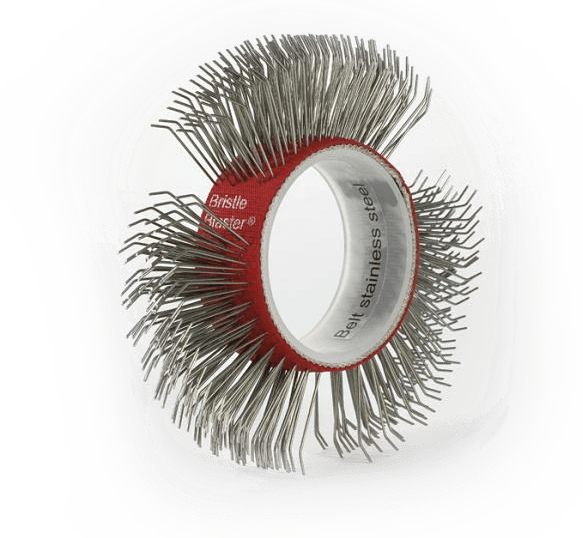 Bristle Blaster® Belts are equipped with an inner ring (Red for carbon spring steel, White for stainless steel). Alternatively, the new patented Quick Add® can be used instead of the classic adaptor system made of aluminium. This feature makes it possible to change belts even faster without the need for additional tools. This aspect is of major advantage, for instance in the case of rope access. Due to the special material composition, a significantly higher service life is achieved. 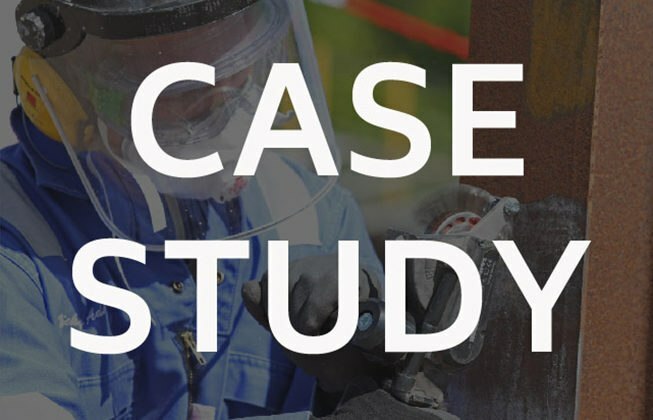 The tests undertaken by Marquette University in Milwaukee also showed that Bristle Blasting produces material compaction over the surface worked, which in turn increases the resistance to cracks, fatigue, and stress corrosion. 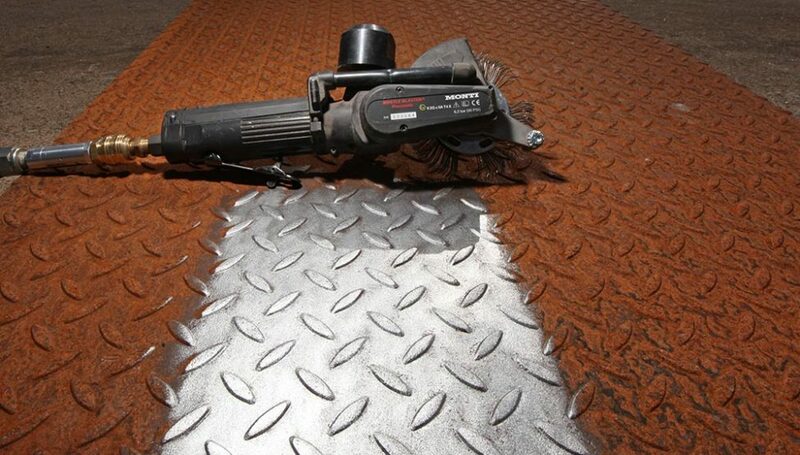 Normally a corroded surface can be worked thoroughly with a velocity of around 1.1 sqm (11.8 Ft Sq) per hour. Bristle Blasting an area of this size is well within the working rate of a single belt. Depending on the characteristics, form, and material of the surface to be machined. 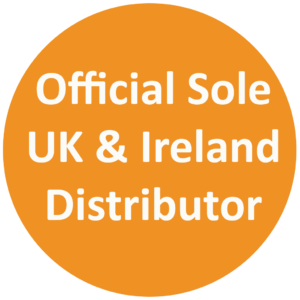 You will only need an appropriate supply of energy and PPE in accordance with the relevant Site Policy, as a minimum (Gloves, Eye protection), and depending on the circumstances a suitable respiratory mask may be required. 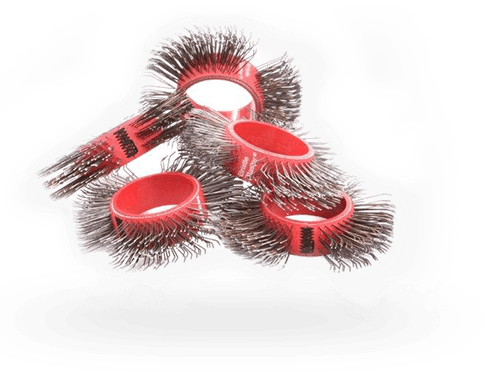 Interested in the Bristle Blaster®?